28 years later, Egypt returns to the World Cup. This year, the Egyptian national football team ended a 28-year streak of bad luck when they qualified for the 2018 World Cup in Russia. But their road to the tournament wasn’t an easy one. It’s a story of heroism, revolution and disappointment. This week on Kerning Cultures, how the Pharaohs ended their curse. Thank you to our guest, Hatem Maher, a Cairo-based sports reporter at Ahram Online. 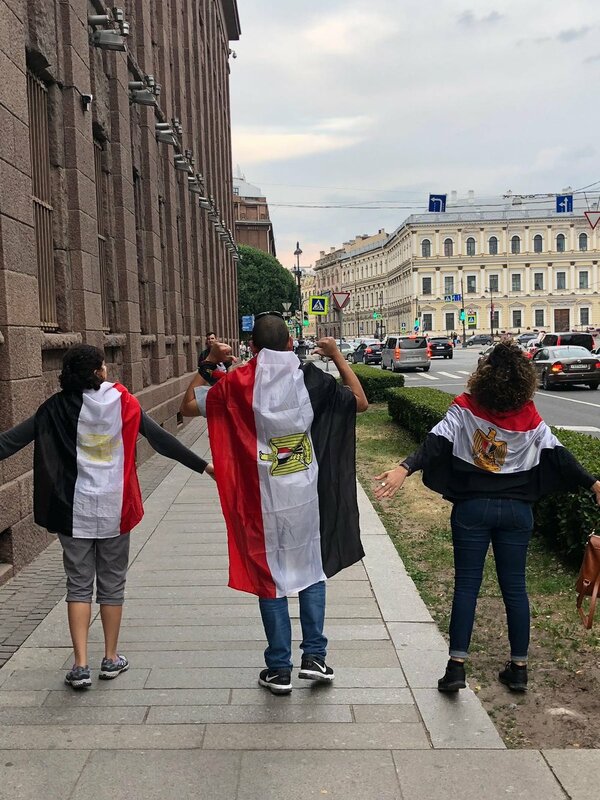 And to Sherif Abdelsalam, Omar, Amr Kotb, Leila Kabalan, Hossam Yousef, Ingy Bassiony, Menan Omar and Aly Kheireldin for sending us voice notes from Russia. Produced by Alex Atack and Alexandra Chaves, with editorial support by Dana Ballout, Hebah Fisher, and Bella Ibrahim.